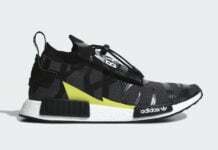 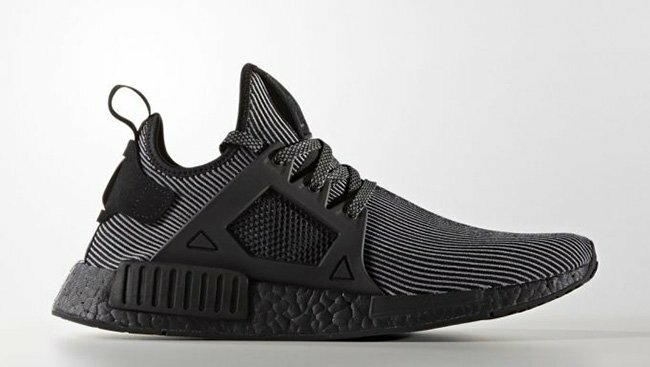 adidas has finally introduced the adidas NMD XR1, one of the latest modified launches apart of the NMD family. 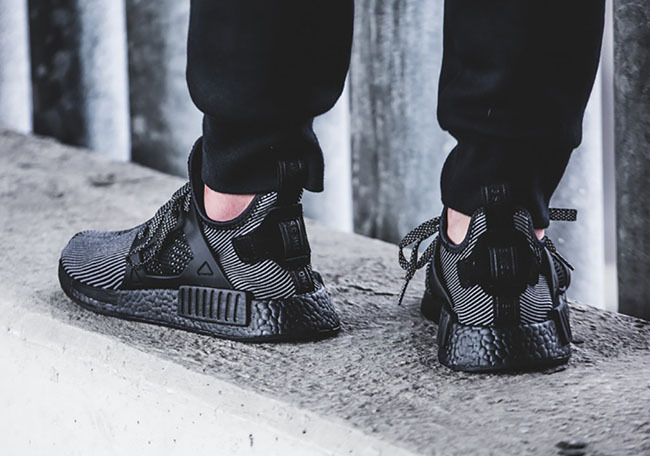 One of the first colorways to release is the adidas NMD XR1 ‘Core Black’. 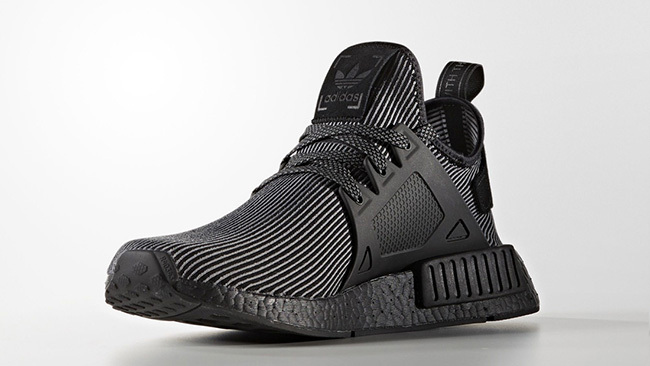 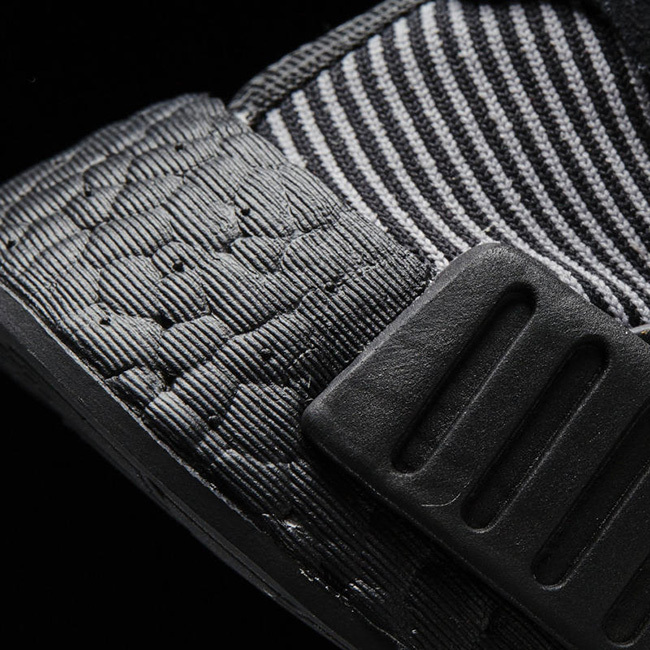 Starting things off simple, this XR1 edition of the adidas NMD is dressed in Core Black and Footwear White. 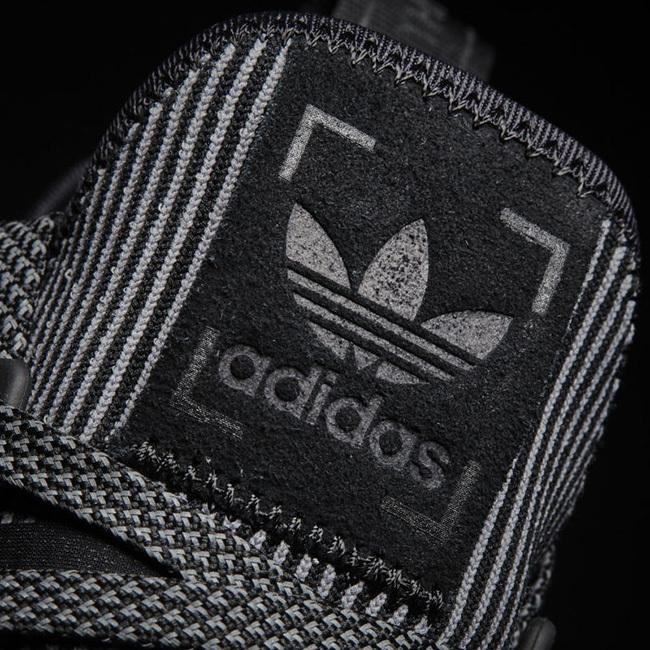 The uppers feature a combination of Black and White that gives them a pinstripe look while constructed with micro-rib knitted woven materials. 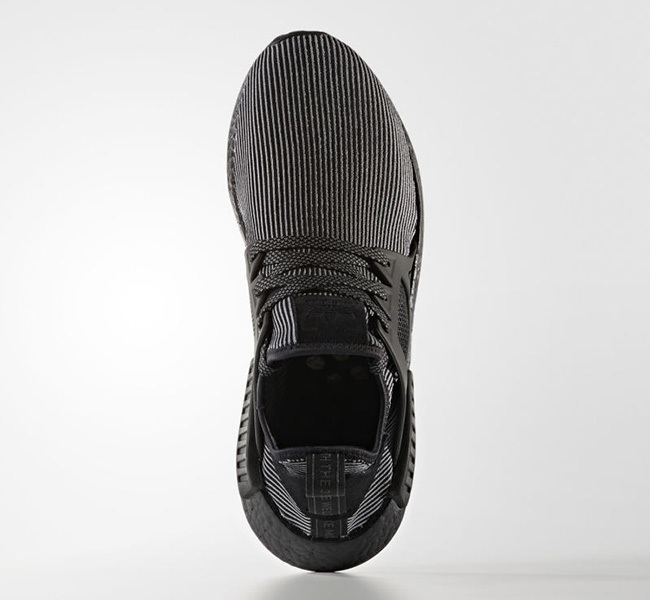 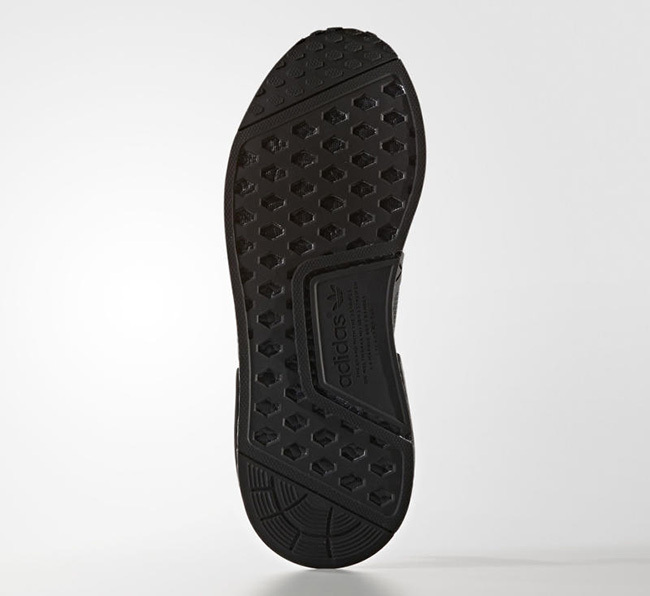 Finishing the clean look is Black running through the Boost midsole and outsole. 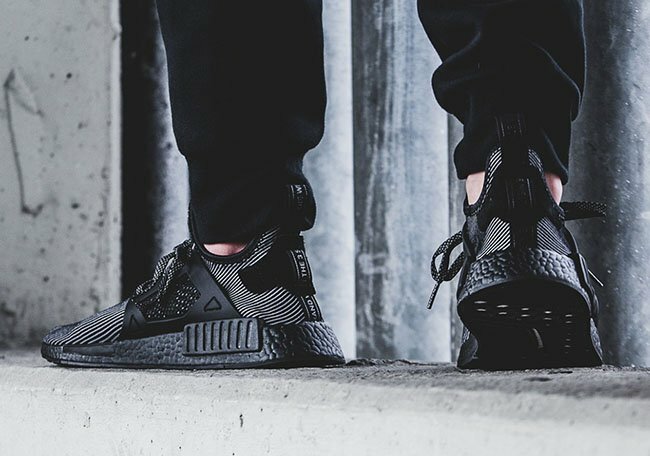 The Core Black adidas NMD XR1 is set to release at adidas Originals retailers on September 17th, 2016. 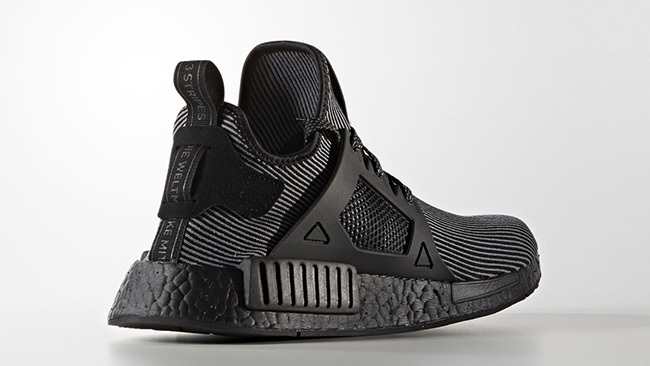 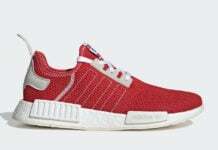 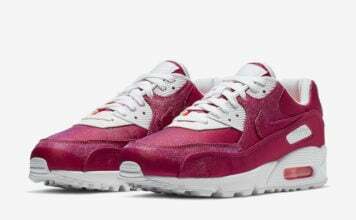 Currently a retail price has yet to be announced but make sure to check back with us for additional updates. 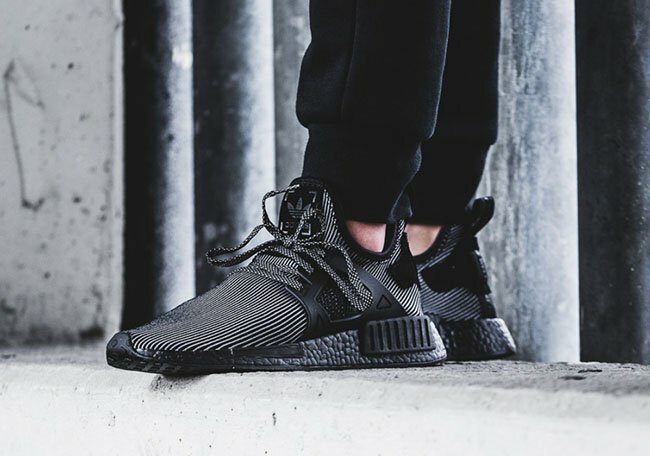 Update: adidas Originals will launch the ‘Core Black’ adidas NMD XR1 on September 17th. 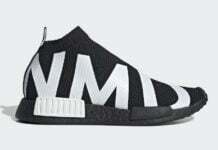 Prior to, we now have an on feet look thanks to 43einhalb.